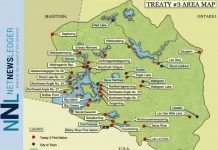 WIIKWEMKOONG UNCEDED TERRITORY, ON – “Missing Person Awareness Days provide the police with an opportunity to work with communities to share information about missing persons and child safety. 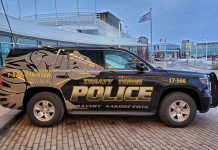 We are proud to partner with the Anishinaabe of Wiikwemkoong Unceded Territory and the Wikwemikong Tribal Police Service in delivering this event. Our goal is to raise awareness of the importance of reporting a missing person. 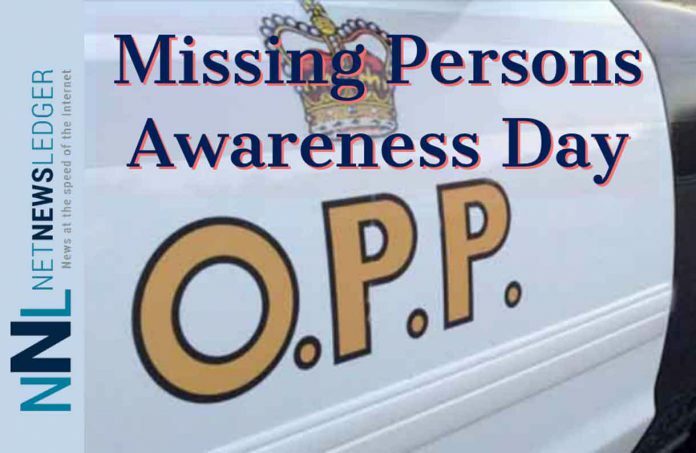 Any information shared could provide critical support to help find or identify a missing person and bring resolution to their families and friends,” says Deputy Commissioner Gary Couture, Ontario Provincial Police. The Anishinaabe of Wiikwemkoong Unceded Territory, the Wikwemikong Tribal Police Service and the Ontario Provincial Police (OPP) are inviting members of the community and surrounding area to join them on Friday, April 12, 2019, for Missing Person Awareness Day. 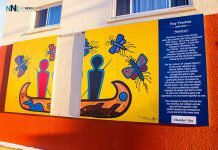 Missing Person Awareness Days are the result of funding provided by the Indigenous Justice Division of the Ministry of the Attorney General. The all-day event will be held at the Wikwemikong Recreation Centre & Arena in the community of Wikwemikong, starting at 10:30 a.m. It will be an opportunity for the community and police to work together and remove barriers to reporting a missing person and help find or identify a loved one. There will also be a presentation from the OPP Anti-Human Trafficking Coordination Team to increase awareness regarding human trafficking. Due to the sensitivity of the subject matter, this event is closed to the media.